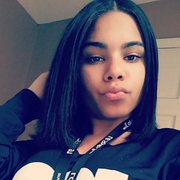 My name is dreyaa i am very experienced with children of all ages i have been babysitting my nieces , nephews , and also my little cousins since i was very young. I love kids and i am very responsible!!! Dandrea doesn't have any reviews yet.